Blackberry has decided to drop the physical keyboard. The new 5.5-inchBlackberry Motion sports an on-screen keyboard like other smartphones on the market. The new phone’s battery capacity really stands out at 4,000 mAh. 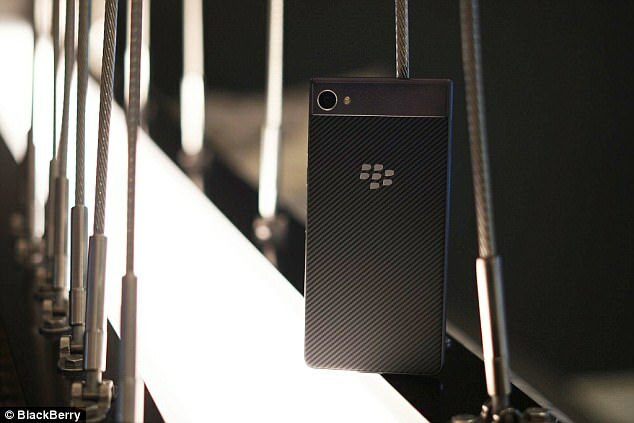 The Chinese parent company TCL announced the successor to Blackberry KEYone last week in Dubai as part of its efforts to revitalise the Blackberry brand. Will Blackberry Motion succeed? Blackberry has clearly prioritised the battery capacity for its new model as the other specs are quite average for a mid-range smartphone. This, in turn, yields an almost unrivaled usage time as the phone consumes relatively little battery. The screen is of LCD type and sports full HD-resolution. The Snapdragon 625 processor combined with 4 GB RAM and 32 GB storage yields a sufficiently fast phone for most uses cases. The front camera possesses 8 MP and the rear one 12 MP. Blackberry Motion is IP67 certified, which means that it’s both water- and dust resistant. Furthermore, it runs a customised version of the Android 7.1OS. TCL and Blackberry will sell the new phone initially only in Saudi Arabia and the United Arab Emirates. There’s no information available at this stage that this phone will be sold directly in New Zealand. The price is US$460, which translates to NZ$745 inclusive of GST.